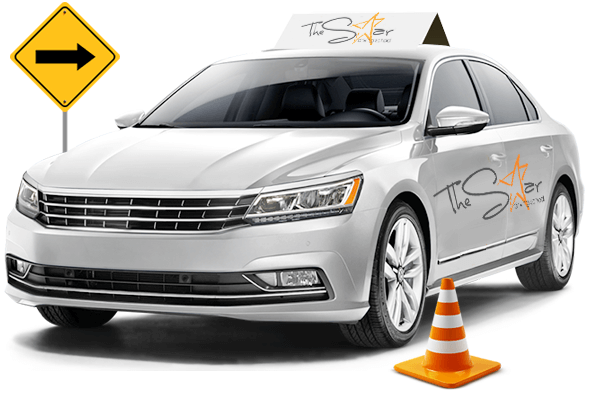 The Star Driving School is one of the most seasoned Driving Schools in Fairfax County. Our aim is to produce better and improved drivers for fairfax county area. Our trainers and instructors are here to guild new drivers from the fears of first time driving. As a completely Licensed and Authorized, Reinforced, and Insured School of Driving, we outperform the industry and state norms and take pride in realizing that our driving students are the best equipped, and most balanced with regards to taking care of a vehicle. The lessons of The Driving School in Fairfax County are revolved around delivering more keen drivers that work to forestall crashes, which like this work to spare lives. Teaching the ideas of defensive and protective driving, we instruct and teach around the rules that enable the driving students to ask the questions and build up a sense to driving bringing about the driving students that absorb the method of driving as they make pipe cake. 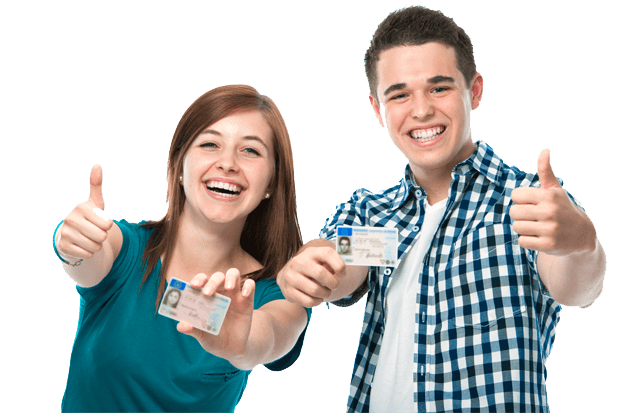 The Driving School in Fairfax County offers the following services for teenage first-time drivers, new adult learners and existing drivers with lapsed licenses. Check out one of our many locations through out Viriginia. We have in dept testing and professional coaches standing by to assist you. Become a licensed driver in fairfax county, sign up today. At that time, you will get a message of confirmation about the registration and enrollment, and soon you might begin learning and figuring out by what means to drive. In case that you are searching for a reputed, presumed as well as expert and specialized driving school for your child or your relatives or members of the family, your hunt or search closes here.